Regardless of the size and type of business you own, you will definitely receive mails. Different kinds of letters, payments bills, merchandise, invoices, and lot more is sent and received by businesses all over the world. Although sending and receiving mails may seem as a simple process, this may not be the case for some businesses especially the businesses that send and receive huge amount of mails on a day to day basis. Preparing and sending mails to every customer that is important for the company can be a challenging and time consuming task. That’s why many businesses in Australia decide to hire a professional bulk mail service provider. 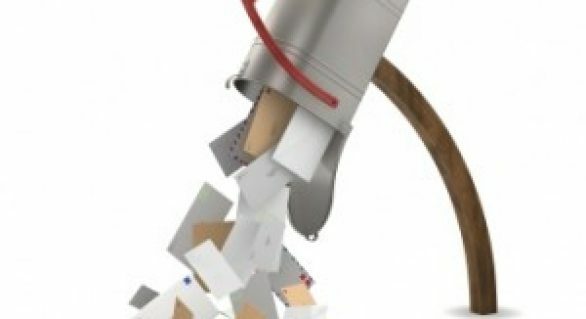 The main reason why so many businesses are using services from a reputable and experienced bulk mail service provider is the intention to minimize the time and effort required for handling bulk mails and to be more focused on completing the core business objectives that bring more profit for the business. Bulk mail services are usually provided to businesses of all sizes by a professional outsourcing company or an individual bulk mail service provider who knows exactly how to establish and maintain a successful relationship between the business and its customers. 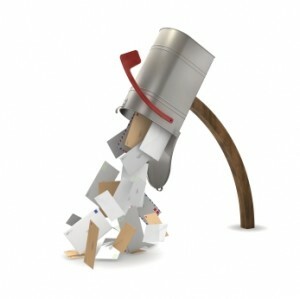 An experienced and reputable bulk mail service provider can create and offer a mailing package with numerous features. The features that will be included into the mailing package usually can be customized to suit every business needs for bulk mail. Although the features that are being included in most mailing packages may vary, there are still some features that are common for every type of business. A professional bulk mail service provider will create your business a new mailing address. Usually, this new mailing address is in the same city or region where the mails are being availed. A new mailing address list gives your business a new professional look. As a business owner, you need to know that having a mailing address in a well known city or state, like Melbourne Victoria, is always better than having a mailing address in a small city. Many companies decide to have a mailing address in cities like Melbourne or Sydney in order for their business to get a glamorous look. Even if you work from your home, having a new mailing address allows you to do your job without fear that someone may discover your home address. A professional bulk mail service provider can give your business a professional look even if you work from your home. When a new mailing address is created, the business will receive mails at that address. But the mails need to be related to the physical location of the business. This is possible only by mail forwarding. A professional and experienced bulk mail service provider includes mail forwarding in its mailing package. The mail forwarding is very important for every business. When you receive a mail at your new mailing address, the bulk mail service provider will forward the mail to your physical home or business address. The mail forwarding option allows all important mails to be forwarder to your physical address once they are received by the bulk mail service provider. You can also use the new mailing address to send mails to your customers. You can do this by sending mails to your bulk mail service provider who will forward them to your targeted customers.